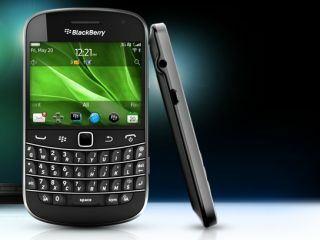 RIM has confirmed that the newly launched BlackBerry OS 7 will not be coming to older phones. So that means the BlackBerry Torch and older Bold models won't be getting the snazzy new icons and nippy web browsing of the Bold Touch. Is this the end for older BlackBerry's upgrade cycles? If so, Torch owners will likely feel a little bit miffed. After all, BlackBerry OS 6 was only launched in August 2010 so while it's time for an upgrade, it's a bit harsh for Torch owners whose phone was only up to date for a number of months. The reason behind the new-models-only approach is the 1.2Ghz processor that the Bold Touch is rocking; the extra power means a better OS, and older BlackBerrys simply couldn't handle it. For our thoughts on BlackBerry OS 7 and what Torch and older users will be missing out on, check out our hands on BlackBerry Bold Touch review.